At the end of March 2018 I was lucky enough to be part of the team behind the catwalk show at The Most Curious Wedding Fair at The Fire Pit Camp in Dereham, Norfolk. The fair is quite renowned and quirky! I was able to have a wonder round between shows it was amazing to see all the different suppliers giving a rustic, bohemian and vintage feel to the whole event. 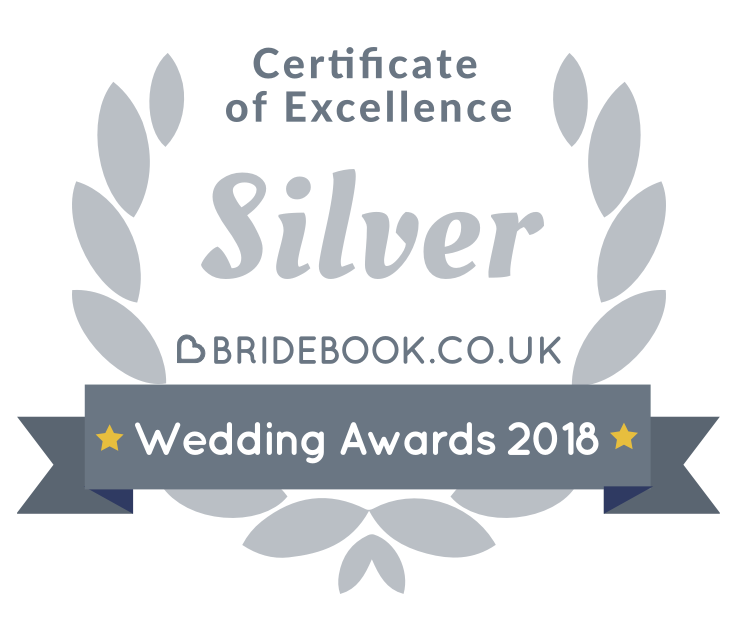 There were beautiful vintage wedding dresses, the Love Moi Glitter Bar adding a bit sparkle, bohemian and rustic venue dressers, catering trucks, cakes that looked far too good to eat and loads of other types of suppliers that you never knew existed! For the catwalk show we had 10 Models between 3 makeup artists and 3 hairstylists, all supervised by Amy at Lacquer and Rouge. It was an amazing opportunity to get creative with our brief of 1960’s inspired with stars and glitter on the face and in the hair! For two of my models I went for waves: one style completely down and the other with some height on top; For my 3rd I created lots of height at the crown with a side parting and sweeping fringe; for my forth we went for a bit of height at the crown again with loose movement on the rest as her hair was quite short. The whole team did an amazing job! The models all looked stunning; the dresses, supplied by various stockists of real vintage and new, were beautiful.